Cannonball (2017) – Produced by The Howlin’ Brothers. 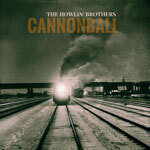 CANNONBALL plays out more like a live show, showcasing the power of the trio and the songs. Featuring catchy melodies and story based songs, CANNONBALL is more of a folk-rock record that rocks hard and swings smooth. 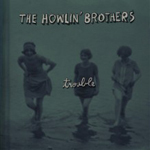 Having just been released, it is already considered a highly entertaining record worthy of leaving in your car on loop. 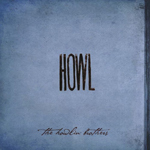 © 2019 The Howlin' Brothers. Developed by MoeDev.